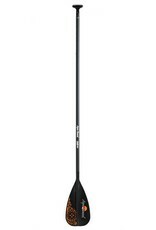 Its epX engineered polymer blade has enhanced stiffness and strength thanks to its carbon-fiber reinforcement. 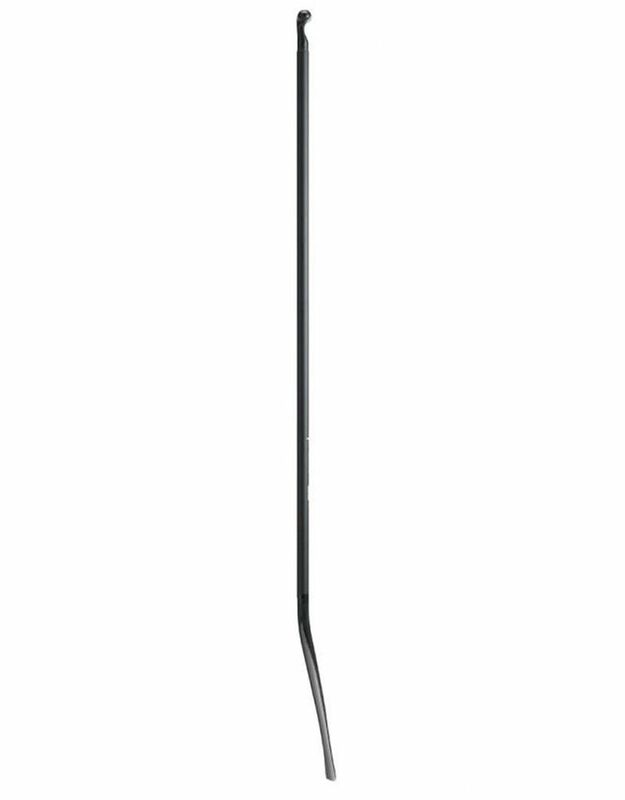 The blade has an aggressive dihedral down its spine for a smooth, forgiving forward stroke. And the Challenge’s eye-popping Polynesian graphics speak to the origin of paddleboarding – an offshoot of the 1960’s surfing culture of Hawaii. 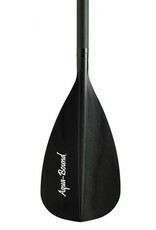 The Challenge’s overall black color makes it an ideal color match for virtually every SUP board. 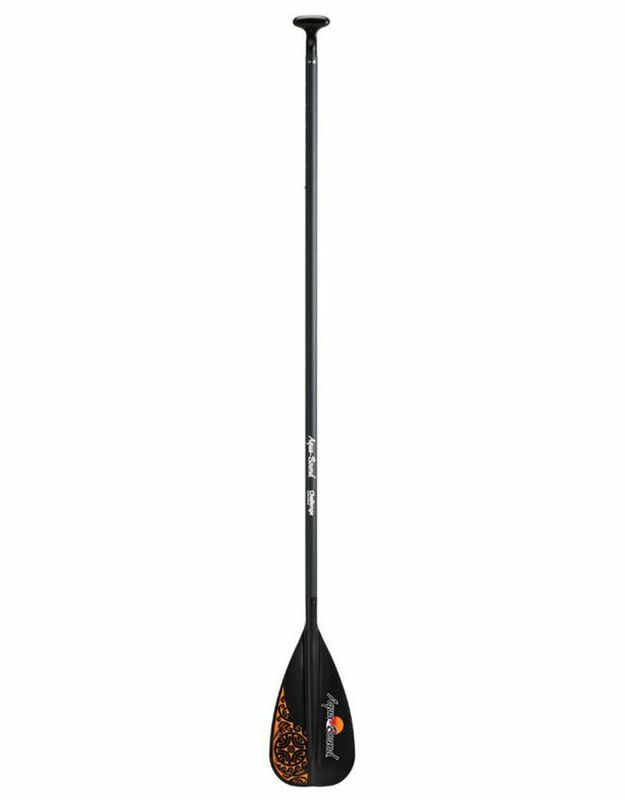 At just 28 oz., the Challenge stand-up paddle – with its all-carbon shaft, carbon-reinforced epX engineered polymer blade and contoured palm grip – is ideal for SUP touring. It’s easy on your joints and muscles whatever your adventure. 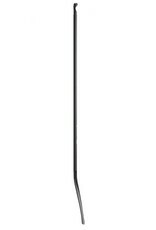 The Challenge is available in both fixed and adjustable lengths. 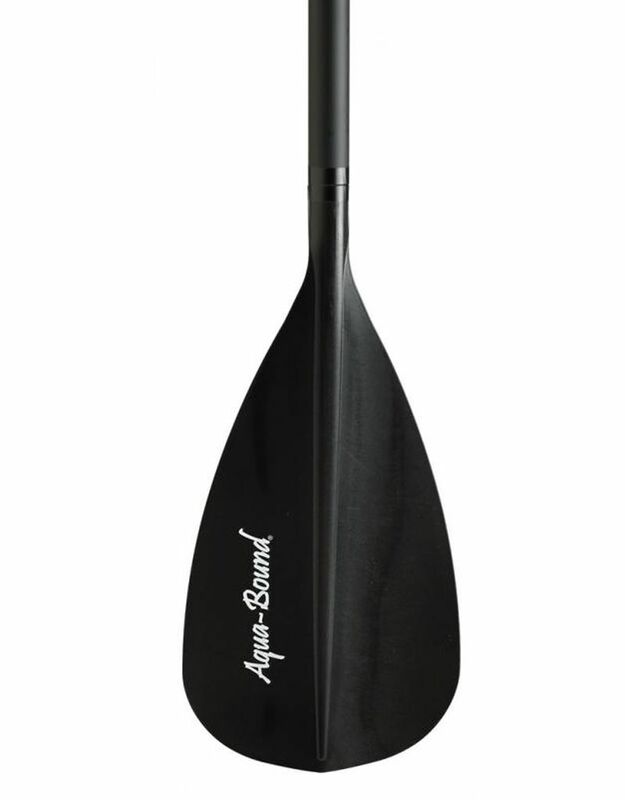 The 1-piece fixed length paddles come in lengths of 70 to 86 inches (in 2-inch increments), and the 2-piece adjustable models come in lengths of 70-80 inches and 76-86 inches.